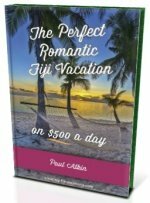 Looking for the best spas in Fiji? 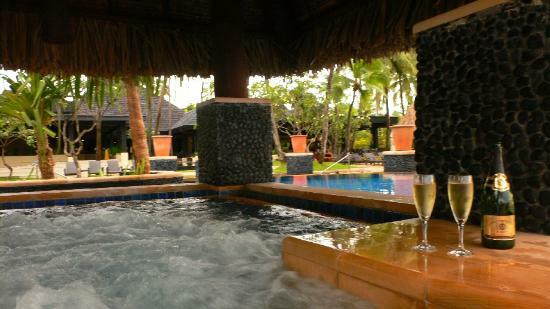 Get the most out of your Fiji spa vacation with this Top 5 Fiji Spa Resort list. The following all have won spa awards and I'm sure they will be awarded with more in the future. Relax in the best spas in tropical paradise! 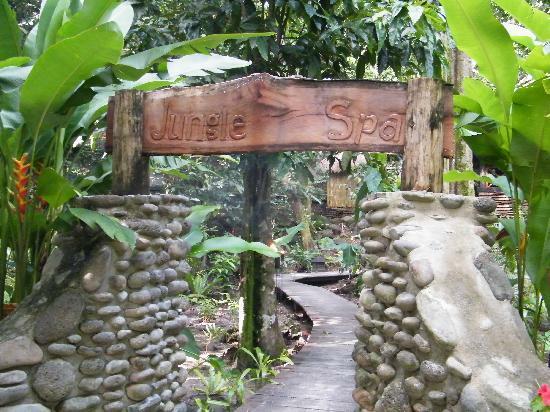 Welcome to the jungle spa. 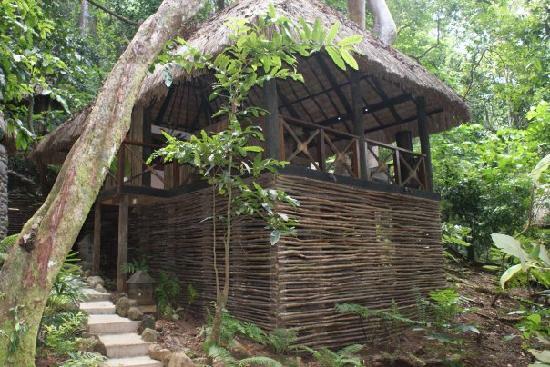 There are 5 spa treatment bures nestled on the edge of the tropical jungle on unspoilt Qamea Island. The mixture of exotic nature sounds of the jungle are intertwined with the sounds of the Pacific Ocean, that's before the massage even begins. Qamea often has spa packages available included a honeymoon spa package. For more information, visit our Qamea Island Resort & Spa section. Welcome to Fiji's largest day spa. 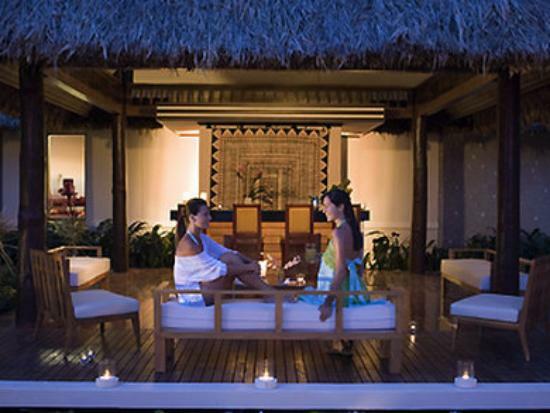 Situated on Denarau Island, facilities include ten exotic open-air therapy rooms and two Fijian bures. Positioned in lush tropical gardens, each bure features a private treatment gazebo and open-air shower. Other facilities include changing rooms, steam room, Vichy shower, hydrotherapy bath, jet showers, gym, and a 25-meter wet edge lap pool. 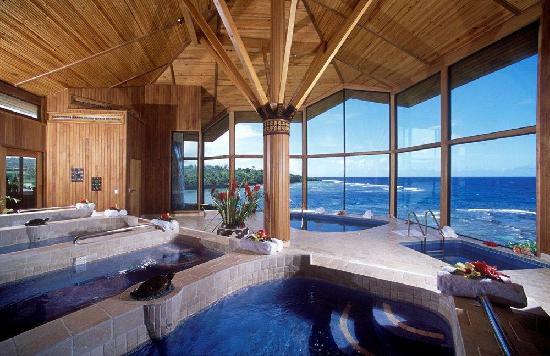 Welcome to a truly one of a kind spa with stunning views (as pictured below) on Vanua Levu. Next to the rainforest and perched on a volcanic cliff overlooking the Koro Sea, it has two treatment rooms with garden views, two with ocean, a foot soak and massage lounge, and manicure/pedicure room. The expansive hydro-aromatherapy area with hot tubs, steam room, plunge pool and waterfall dipping pool looks straight onto the view you see below. 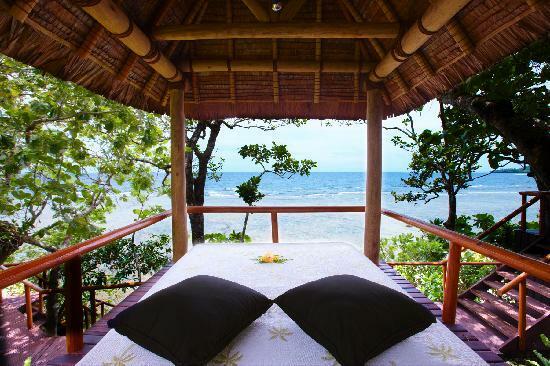 For more information, visit our Namale Fiji Resort & Spa section. Welcome to the beachfront spa. Bavari (Fijian world for 'beach') Spa is open-aired just metres from the water and steps right onto the beautiful white sandy beach on Yasawa Island. 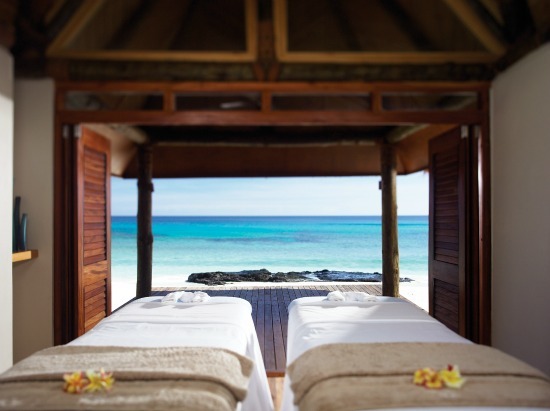 Receive your treatment with the sounds of the ocean while taking in the cool breezes. Relax with a refreshing dip in the cool plunge pool in the sun or the hot tub in the shade. For more information, visit our Yasawa Island Resort & Spa section. 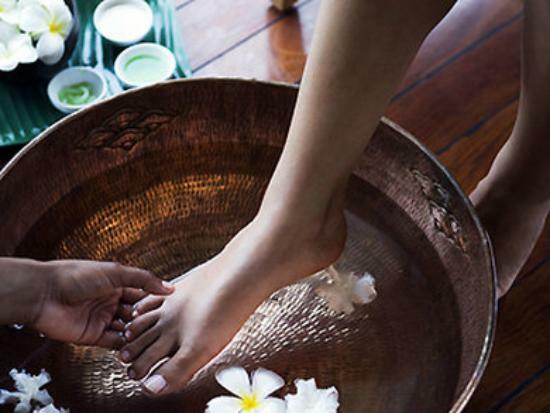 Mandara Spa is nestled in a lush tropical garden of the resort's 26acre property on Denarau Island, just a pebble throw from the Pacific Ocean. Facilities include an outdoor whirlpool, seven bures for spa treatments, one open-air bure for Thai massages, and one private deluxe suite for salon services. 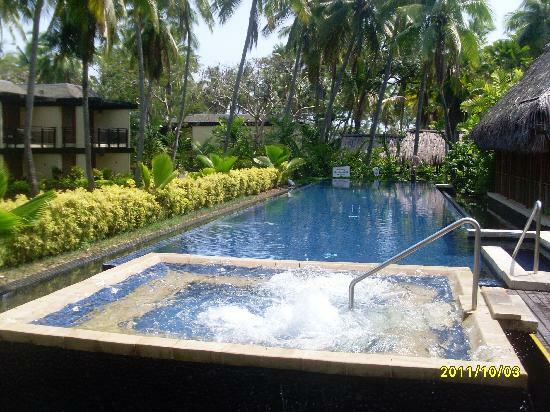 For more information, visit our Sofitel Fiji Resort and Spa section.